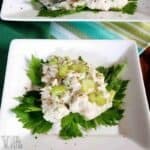 This low carb keto egg salad is made with a homemade coconut oil mayonnaise. 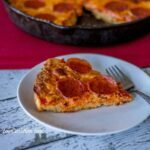 The high fat content is perfect for a keto diet to keep you full longer. 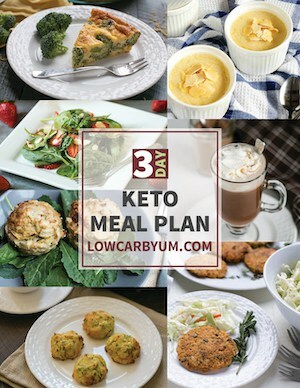 Have you ever tried a ketogenic egg fast diet plan to kick start weight loss? 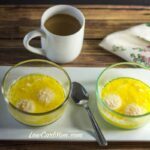 This is my third day on a five day low carb high fat egg fast. It’s helping me lose the extra fat I gained over the long New England winter. 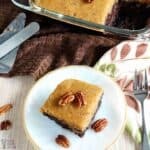 Ever since I was treated for Graves’ Disease with radioactive iodine, I have had to keep an eye on what and how much I eat. A low carb ketogenic lifestyle has been working well for me for weight maintenance. At 5’3″, the ideal weight for me is between 120-125 pounds. I’m usually on the higher end of the range which is normal for me. But last week, while on a vacation, I got on the scale late in the day and it read over 130. 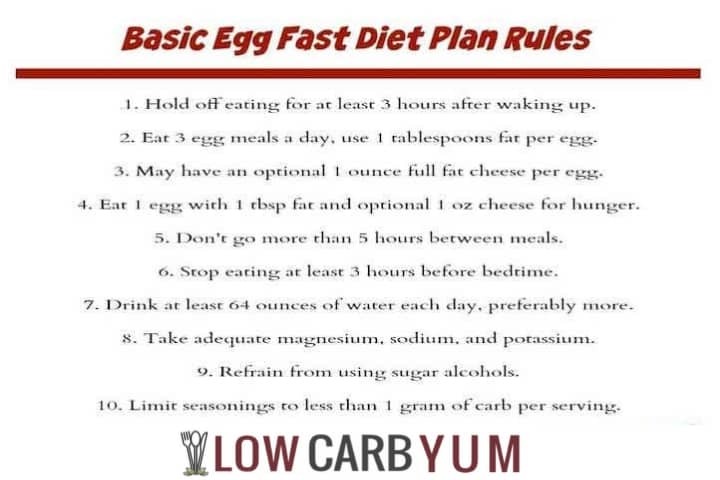 I chose to try an egg fast to lose weight since I’m already a low carb eater and I love eggs. 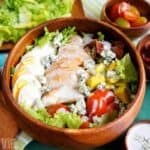 So I came up with a high fat keto egg salad recipe to enjoy during the fast. 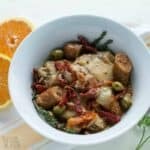 Here’s a review of foods I ate over the last two days and my early morning weight. I lost 1.4 pounds after the first day. After the second day, I was down another 0.8 pound. That’s a 2.2 pound weight loss after 2 days! 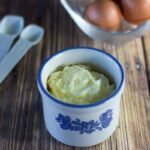 In my last post, I provided a recipe for coconut oil mayonnaise which was created specifically for an egg fast. 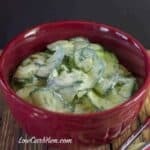 In this post, I’m providing the recipe that I used for my high fat low carb keto egg salad. Last weekend I made sugar free meringue cookies so I’d have a pre-made treat. But I did give in and enjoy a stevia sweetened Zevia Black Cherry soda for lunch the second day. 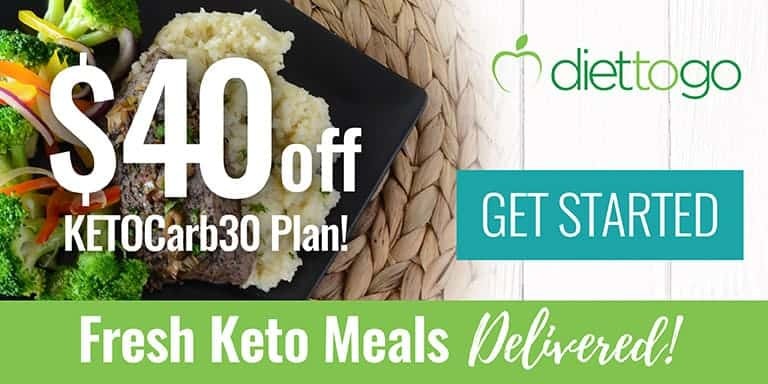 A ketone strip test confirmed the soda did not affect my state of ketosis. 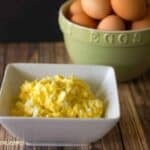 This is a basic egg salad recipe that I modified slightly for the egg fast. The only significant changes are that I used ground mustard instead of prepared and the homemade coconut oil mayonnaise. I kept it simple and did not add any additional seasonings other than salt and pepper. I used eight large eggs for the recipe. I hard cooked them using an egg cooker. 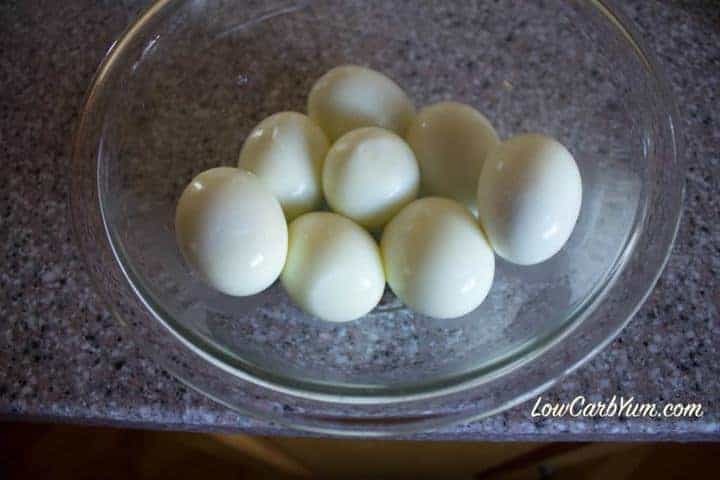 You can also make pressure cooker hard boiled eggs in an electric mult-cooker orInstant Pot. Once hard cooked, I slice or chop the eggs. Usually, I just use an egg slicer. 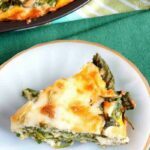 The egg slices can easily be broken into smaller pieces with a fork. I do this when stirring in the mayonnaise and seasonings. 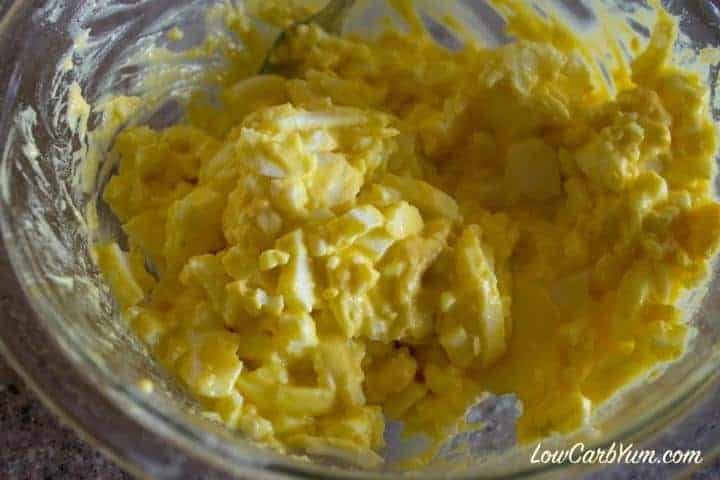 Of course, any type of mayonnaise can be used for the keto egg salad. But I like to choose one made with healthy fats like avocado oil or coconut oil. In the egg fast, you refrain from meat and vegetables. And you must eat egg with a healthy fat for all meals and snacks. 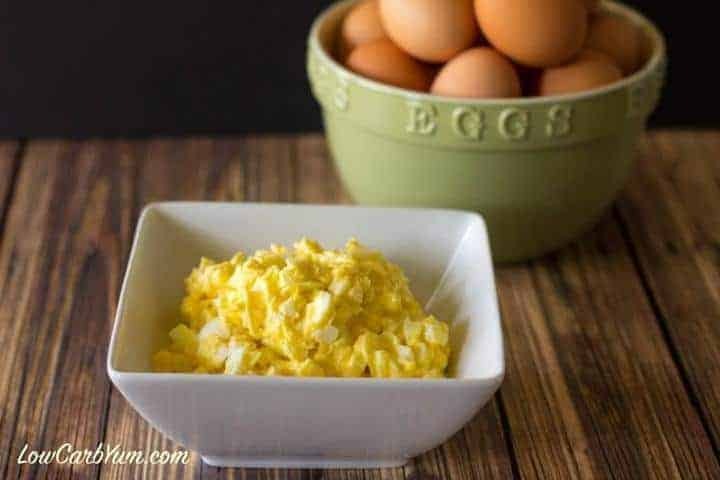 That’s why this low carb egg salad is perfect for egg fasting! I did allow some cheese on my egg fast, but didn’t add any to this high fast low carb egg salad. I’ve got three more days on the egg fast so I may try something a bit more exciting like cream cheese pancakes or muffins. 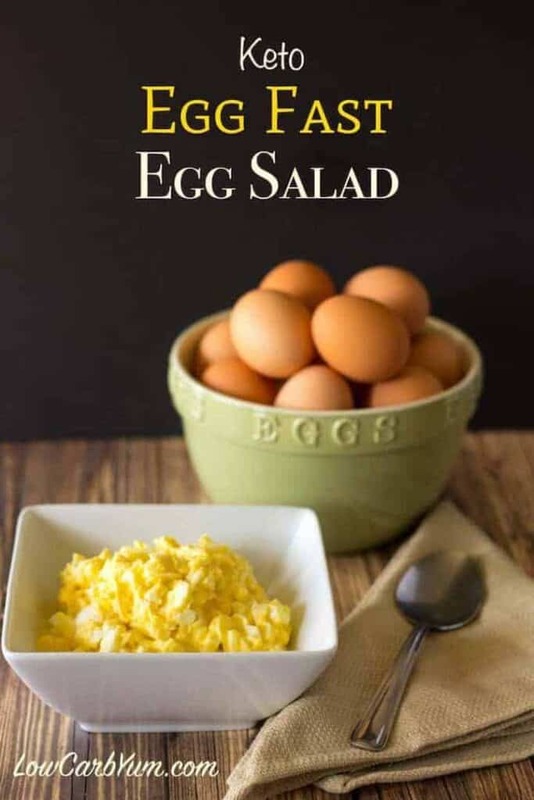 This high fat low carb egg salad is made with a homemade coconut oil mayonnaise. The high fat content is perfect for an egg fast to keep you full longer. 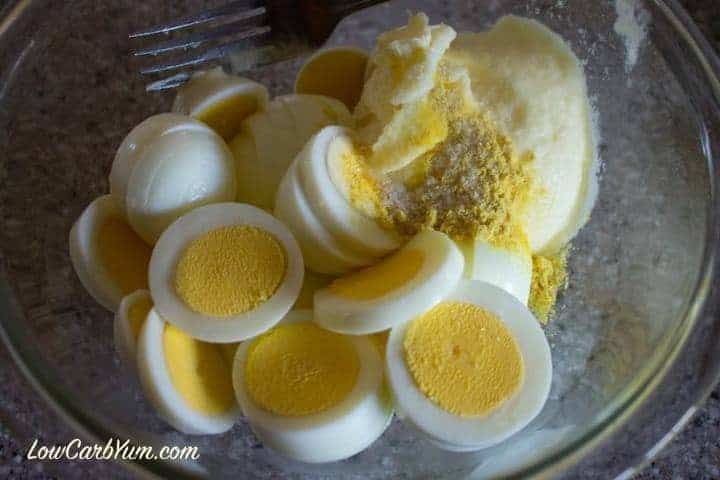 Slice eggs, then mix in mayonnaise and mustard until well combined, breaking up eggs as needed. Any mayonnaise can be used but one made with healthy fats like coconut oil or avocado oil is recommended. Post updated in March 2019. Originally published April 2015. Can I use full-fat mayo instead of the coconut variant? I use light tasting olive oil to make mayonaise. Will that work without corrupting the egg fast? Olive oil is fine for egg fasting. 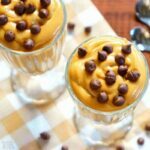 Regular mayo should be okay too, but it’s best to avoid those seed oils. I get confused reading your menus for days 1&2. The 3 eggs for breakfast are they cooked with butter or some other fat? I noticed sometimes you say what things are cooked in and other places you don’t. I want to do this correcty. I always eat the eggs with fat. You can see more information on the egg fast recipe post. Made this today, delicious! Will be making again!! It’s a regular for me when egg fasting.